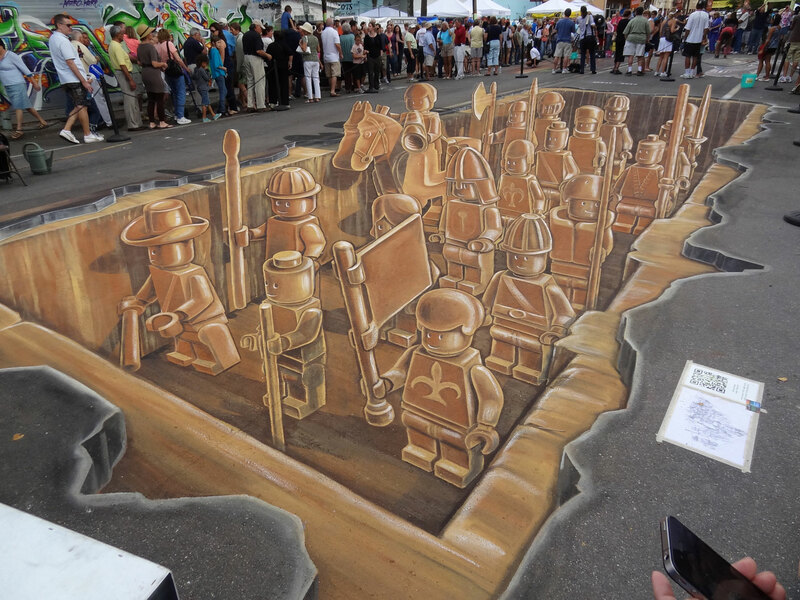 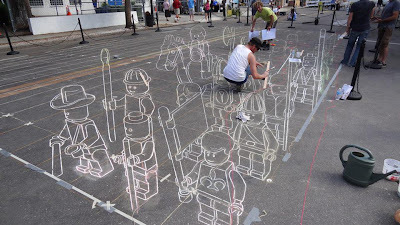 On a Sarasota Chalk Festival. 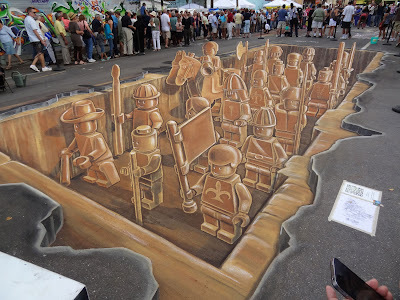 By Leon Keer, Peter Westerink, Ruben Poncia and Remko van Schaik. Design was made by: Leon Keer.